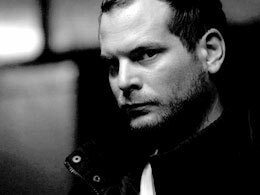 Christopher Thomas Allen is a media artist from London and the founder and director of The Light Surgeons. 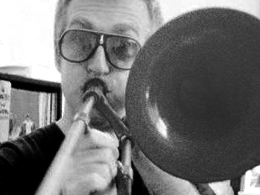 His work crosses a diverse range of media and forms: from producing and directing award winning experimental films, animations and music videos, creating large scale installation projects for major cultural institutions and brands, graphic art and photography and touring ground breaking live multi media performances internationally. 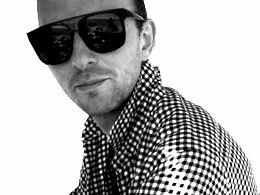 He is the central creative mind behind the studio, directing and producing a range of different design and arts based projects working with leading musical talents, fashion designers, architects, furniture designers and pioneering creative technologists internationally. He continues to forge new creative collaborations and make work that fuses art, technology and research to explore new approaches to experiences and storytelling in multiple contexts and across the creative disciplines. 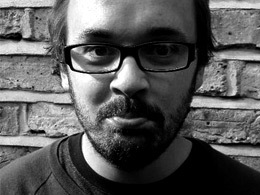 Tim Cowie has contributed to a wide range of different projects at The Light Surgeons since 2004 in a variety of different ways; from filmmaking and motion graphics to creative direction and project development, from sound design to extensive music composition on film, installation and live performance projects. His creative talents remains a major part of The Light Surgeons' creative output. 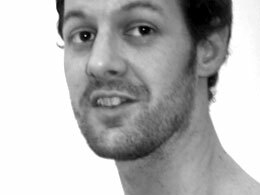 Born in Reading and making the short journey to London in 2005 Dave has directed, designed and animated various projects at The Light Surgeons over the last 5-6 years. He is experienced in many aspects of visual production and when he's not making visual art he can be found trying not to fall off his motorbike at various racing circuits around the UK. 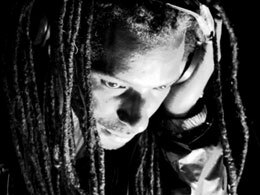 David Hazell is a DJ and web developer with a background in architecture. He's responsible for the rebuild of this website and goes under the name Curious People. Born in Singapore, Annie trained in theatre arts, film and cultural theory at Goldsmiths College and obtained a postgraduate qualification in Law. At the Light Surgeons, she has worked as producer and project manager on numerous commercial and arts projects, working from initial concepts to delivery for corporate clients and arts commissioners from 2005 till the present. 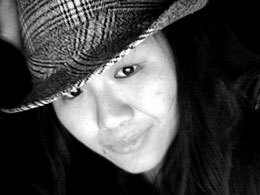 She also works as Creative Producer and Filmmaker under the moniker Ali Kati. 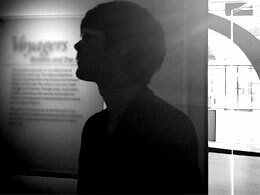 Based in London, Malcolm is an artist whose work spans audio and visual mediums. He is a prolific Music producer working under the name Bitvert and releases tracks on Random Records. 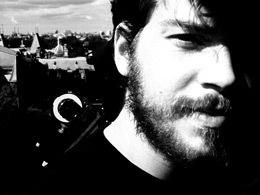 Tom has directed and contributed to various video productions for The Light Surgeons over the last few years. His company BlinkinLab, that he set up with his wife Satoko has produced many of CGI lead animations for us on a range of different projects. 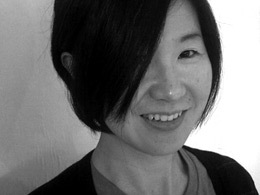 Satoko has contributed to various video productions for The Light Surgeons over the last few years. Her company blinkinLAB, that she initially started with her college mates after graduating from an MA in Digital Moving Image, has produced many of CGI lead animations for us on a range of different projects. 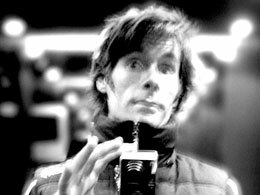 James joined The Light Surgeons in 2000 and has contributed to a wide range of projects, as director, camera op and editor, and as a collaborating artist on many installations and live audio-visual performance projects. 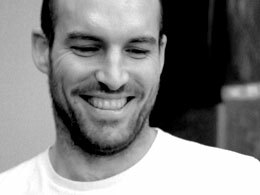 After studying at the National Film and Television School he worked for several years with artist and film maker Lenka Clayton creating experimental documentaries for Channel4. 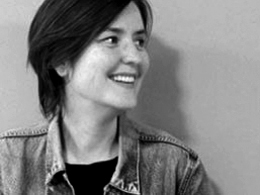 Helen has worked on several short films, installation and AV performance projects since 2007. As well as operating as a freelance artist, filmmaker and editor, Helen frequently works in the areas of arts in health and community arts, and is a practising art therapist. 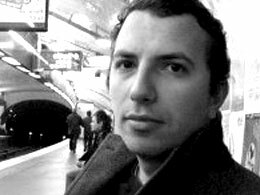 Tim Gfrerer is a designer, coder and writer who creates narrative experiences, collaborating across disciplines. With an academic background in graphic design and new media, and over a decade of experience in journalism and creative production for radio, he strives to explore the human condition as it is reflected in our now and future. 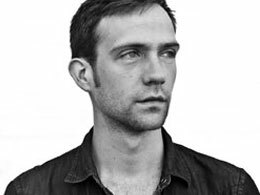 James George is a media artist and programmer based in Brooklyn, New York. He has recently partnered with the Light Surgeons to implement bespoke software and generative visuals for the National Maritime Museum Voyager’s installation through innovative art and design studio Flightphase. Mitchy Bwoy is a prolific graphic designer and illustrator who is a music and culture obsessive. He tirelessly supports and communicates the best of what he feels contemporary life has to offer. His vast portfolio of work spans music and clothing design but he continues to innovate & diversify. He has contributed to various video projects here over the years and also shared our studio space. 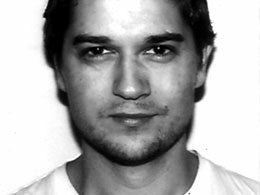 Luis initially got involved in various projects as a CGI animator working along side director & animator Tom Wall. Together they formed the studio BlinkinLab. Since his days as a director & animator he has gone on to work as a creative producer on many large scale productions for concerts visuals and interactive projects internationally. Tom hails from a music background working as a programmer and producer at The Barbican, Big Chill Festival, Sydney Opera House, and Brighton Dome & Festival. With The Light Surgeons, he fundraised and tour produced the UK tour of SuperEverything*, as well as touring SE* internationally, and managed the visual commission for The Cinematic Orchestra retrospective concert at the Sydney Opera House. Studying film and new media at university, Jai has continued to enhance his editing and camera freelancing with a number of creative agencies, as well as producing live Audio Visual Documentaries. Having first interned with The Light Surgeons back in 2011, he has continued to work with the Surgeons on a number of projects and is known in the studio for his array of food snacks. 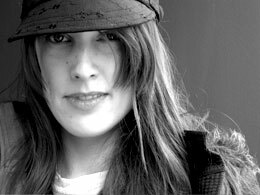 Alice has worked at The Light Surgeons since 2004 as producer, studio manager and researcher with a background in television as an AP in documentaries. She is able to adapt to the huge variety of different work at the studio, from the client facing commercial projects to the self initiated arts based projects, from one off events through to major permanent installations in major national museums. She is now a full time producer for Territory Studio. 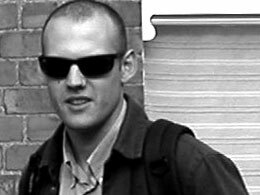 Simon is a young media artist who came all the way from the Netherlands to do an internship at The Light Surgeons in 2012. He has a passion for installation based media art and helped in many ways on the Body Adorned Exhibition at the Horniman museum. He is currently working on finishing his degree at the dutch art college "HKU". 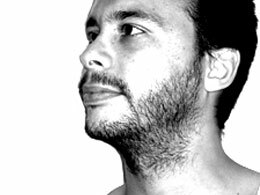 Yunus joined The Light Surgeons after graduating from London College of Communication and worked on various projects as a designer, animator and a web developer. He now runs his own creative communications agency Imperial Leisure from a studio off Hoxton Square. 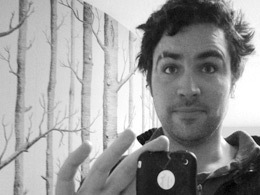 Born in London and now based in Portland Maine, Ben’s background is in music production. He has released several albums under the Dynamic Syncopation (DSP) name in the UK on Ninja Tune. 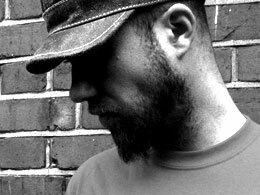 He has contributed audio production work to various projects as well as collaborating as a scratch DJ on several live AV performances like APB and True Fictions . A visual artist with a background in production for events and Vjing, his creative input to Light Surgeons includes film making and animation. He continues to work in areas of video production, design and nonsensical artistic creations. He's now based in Australia pursing amongst other things his accidental and directionless project Notes To People. 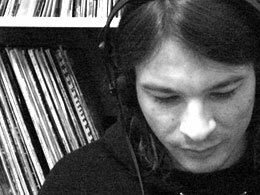 Mark ‘Blackie’ Blackburn, the Earl of Mortlake, took a musical interlude from working on various live concert visuals projects with TLS to form the downtempo audio outfit Kinobe in 1999. 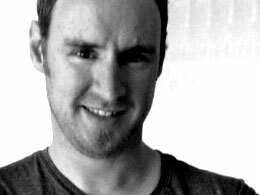 Now based in Dublin, Andy works on technical production for a range of different live events. He was an original member of The Light Surgeons in the UK before migrating to Ireland. 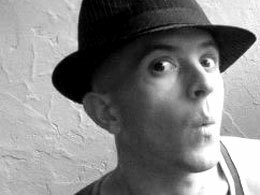 He is a talented artist who has worked on countless visual productions and specializes in touring performance operations. 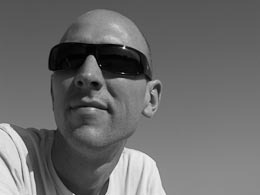 Andy Flywheel was the Co-founder and a partner in The Light Surgeons until 2001 when he left to pursue his own career. 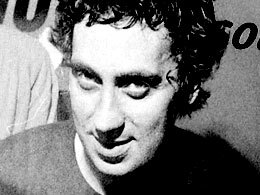 Andy’s background in film and projection was instrumental to the development of The Light Surgeons original fusion of analogue visual displays. He remains the grand master of the 16mm film loop. 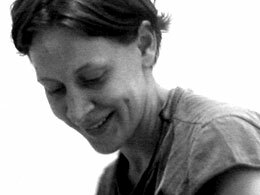 Becky worked as a studio manger and producer on a wide range of commercial and arts related projects at The Light Surgeons between 1999 and 2003. She lives in London and works as a freelance events producer. 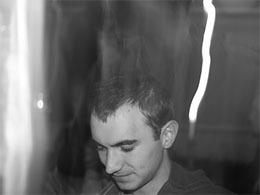 Toby is an audio visual artist who works under the name Spark from a studio in London. He has produced a huge amount of different visual productions from arts to commercial clients. He has help direct and produced several different creative projects at The Light Surgeons and have made a short film about live cinema which you can watch here. Currently based in Rio, Brazil, Brede is a multi disciplinary artist with a background in graffiti and screen printing who has developed a rich multi-layered approach to digital moving image work. 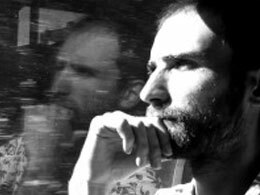 Born in London and now based in sunny southern Italy via a stint in Berlin, Mark is a prolific musician and award winning composer we collaborated with on our True Fictionslive AV performance project. 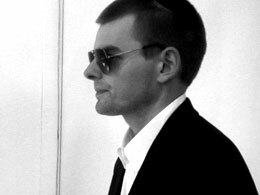 His personal projects include session work for various bands and writing and composing music for film and advertising. Paul is a founding member of The Light Surgeons, helping to establish the name with Chris Allen while they where studying together at Portsmouth University. He left the UK and set up a sister company of the same name in Dublin. He now works as a photographer, graphic designer and video artist from a base on the west coast of Ireland. Rob Rainbow is an experienced artist who works with photographic, print and time-based processes. Themes of local-ness, community and accessibility are central to his practice and this influence has been central to many of the collaborative projects within The Light Surgeons over a period of around 10 years. He now teaches photography at the University Of East London and works as a media artist in his own right. Olivier sadly passed away in New York in January 2011. He was a very kind and passionate artist who's life and energy will live on in all those who knew him. He worked as a prolific multimedia artist with a extensive knowledge of CGI animation and passion for creative programming. During our short time working with him he had contributed to several projects including the rebuilding of our website. 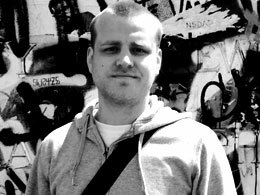 Ben studied motion graphics at LCC before joining The Light Surgeons and working on several visual productions and film projects. He left in 2003 to study at Fabrica and now works in Shanghai at an advertising agency.